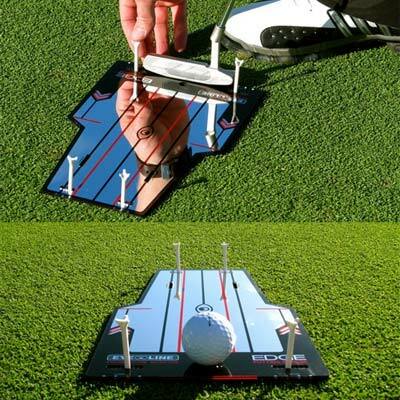 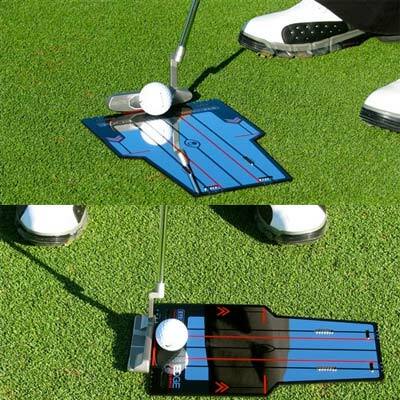 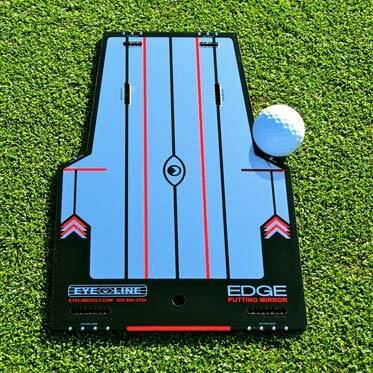 • Putter Alignment Lines - Make sure you are aimed at your target and that your putter face is square to that line. 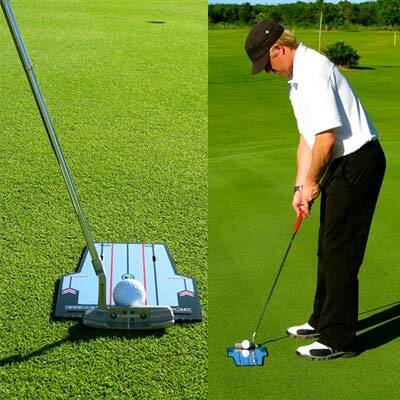 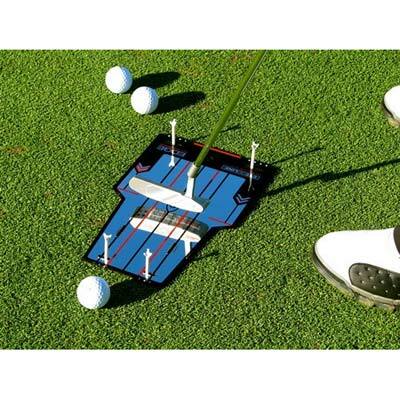 • Built-in Gate Drills - Test how your stroke is performing, and make the quick adjustments. 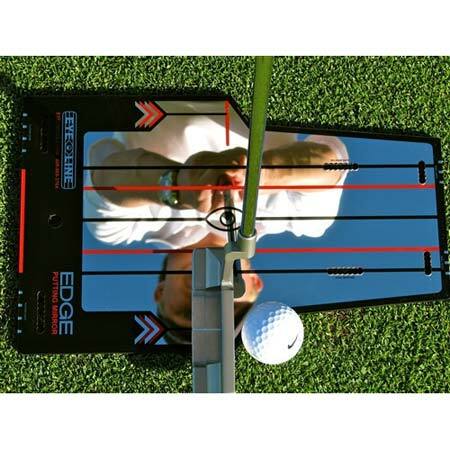 • Extra Durable - Non-skid polyethylene base and uniquely engineered design pro-longs mirror life and adds strength.